More than 1.8 crore candidates had appeared for the exam. In total, there are 62,907 vacancies available for the post. 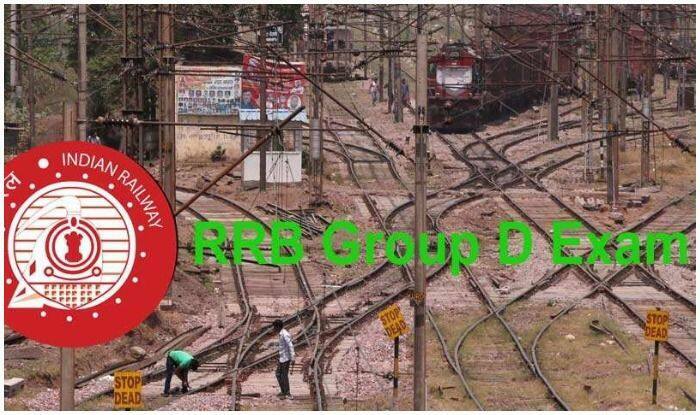 RRB Group D 2018-19 Results unlikely to be announced today. RRB Railway Group D Exam 2018-19: The Railway Recruitment Board is likely to announce the results of the RRB Group D examinations on Wednesday (February 27). Candidates are requested to keep track of the region based official websites to know the updates. “The board could not further delay the results of RRB Group D examinations as the Election Commission model code of conduct will be issued by that time,” an official from RRB Bhubaneshwar was quoted as saying in a media report. More than 1.8 crore candidates had appeared for the exam. In total, there are 62,907 vacancies available for the post. The examination was held from September to December 2018. Experts reportedly said that the cut-off marks for the written exam would be high. The cut-off marks for the unreserved category candidates would be around 65-75 while for the reserved category candidates, the cut-off would be over 60. Candidates who clear the exam will be shortlisted for the Physical Endurance Test (PET). Step 1: Click on the respective link of the official regional website of Railway Recruitment Board. Step 2: On the homepage, click on the link of RRB Group D results. Step 3: You will be directed to a new page. Now enter all the relevant details including your registration number. Step 4: Your results will be displayed on the screen. Take out a print of the same for future reference. Candidates who pass the PET are entitled to receive a monthly salary of Rs 18,000 as per the pay matrix at level 1 as prescribed by the 7th pay commission.